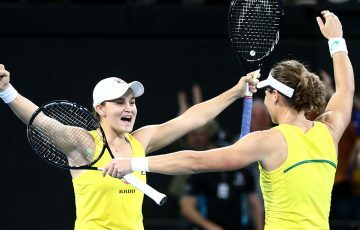 Casey Dellacqua has stormed into the third round of the 2014 Australian Open with a dominant win over Belgian 18th seed Kirsten Flipkens. 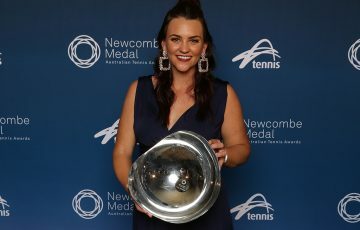 Free-swinging Casey Dellacqua advanced to the third round of a grand slam tournament for the first time in four years after hammering Wimbledon semi-finalist Kirsten Flipkens at Melbourne Park on Wednesday. Dellacqua was never troubled against the 18th seeded Belgian, winning 6-3 6-0 on Hisense Arena in a match lasting just 63 minutes. 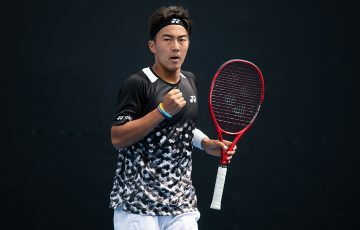 The West Australian left-hander broke Flipkens’ fragile serve six times, claiming the victory on her third match point with a forehand winner. It rekindled memories of her emotional run to the last 16 at the 2008 Australian Open. 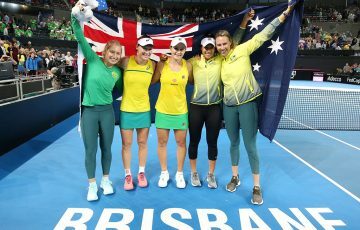 “That feels good,” said the 28-year-old Dellacqua. “I’m stoked. I played great and didn’t miss too much. 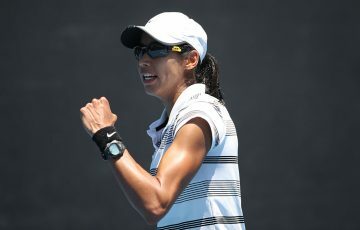 It was another stinking hot day in Melbourne, which played to the advantage of Dellacqua. “I love the sun, I love the heat. “I was so happy that it was going to be 40 degrees. 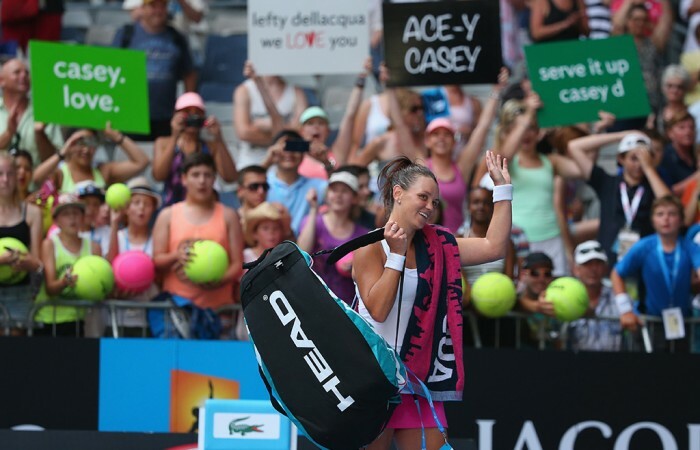 Dellacqua set up a third-round clash against either American Madison Keys or China’s Zheng Jie.